The BFM is at a media course at the wonderful Clifton House. 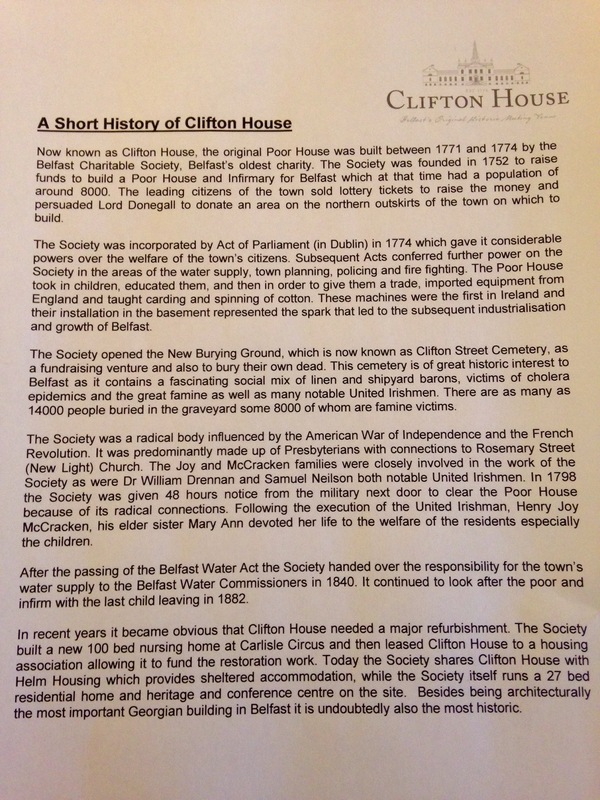 It started life in 1752 by the Belfast Charitable Trust and is still running A the Belfast Charitable Trust. 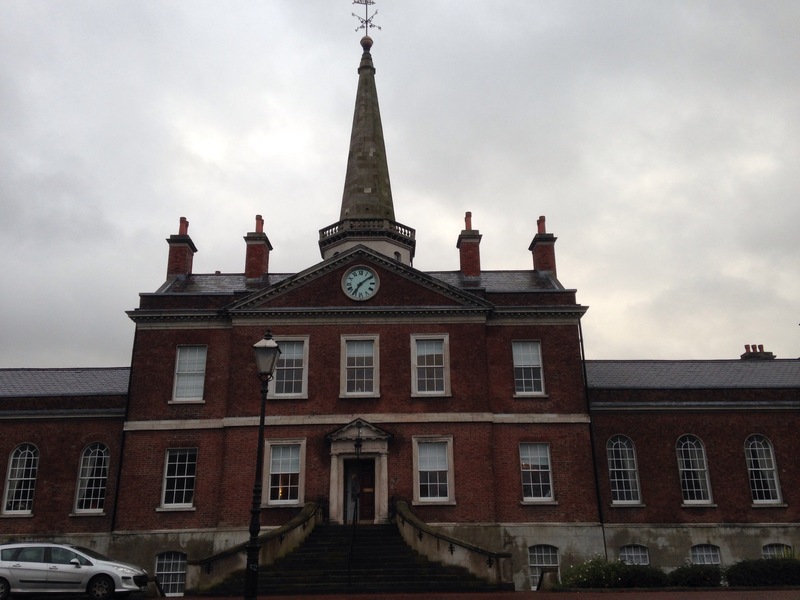 It opened in 1774, and was given the name of the Belfast Poor House. 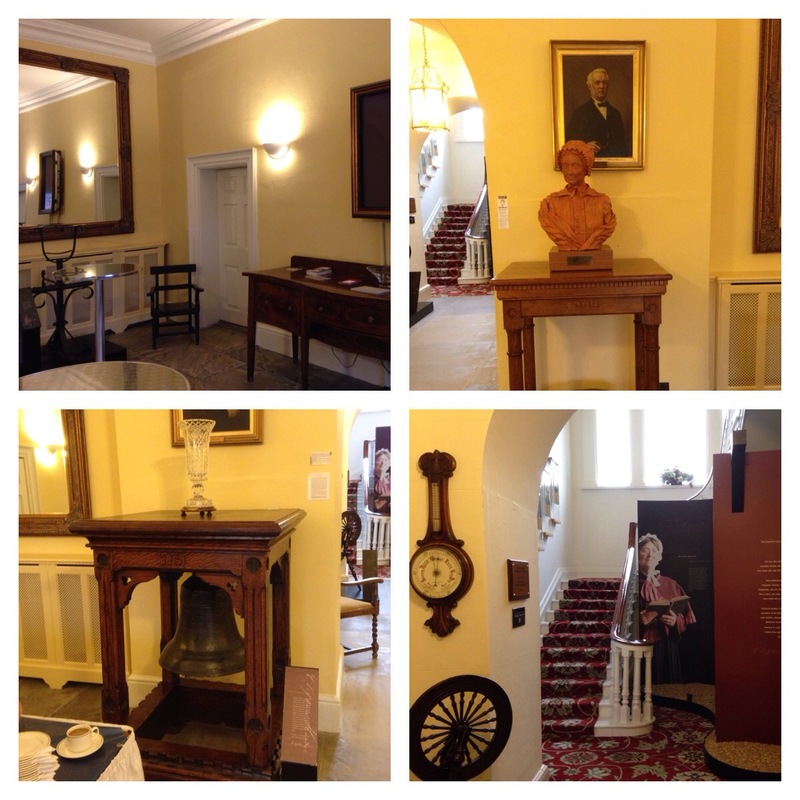 There is lots of history so come down and look at our past.